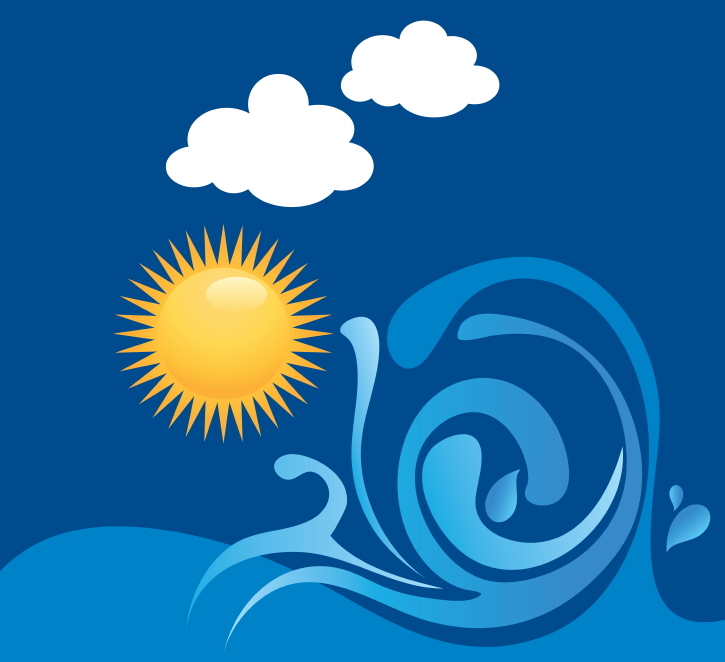 There are 19 blog entries for March 2014. 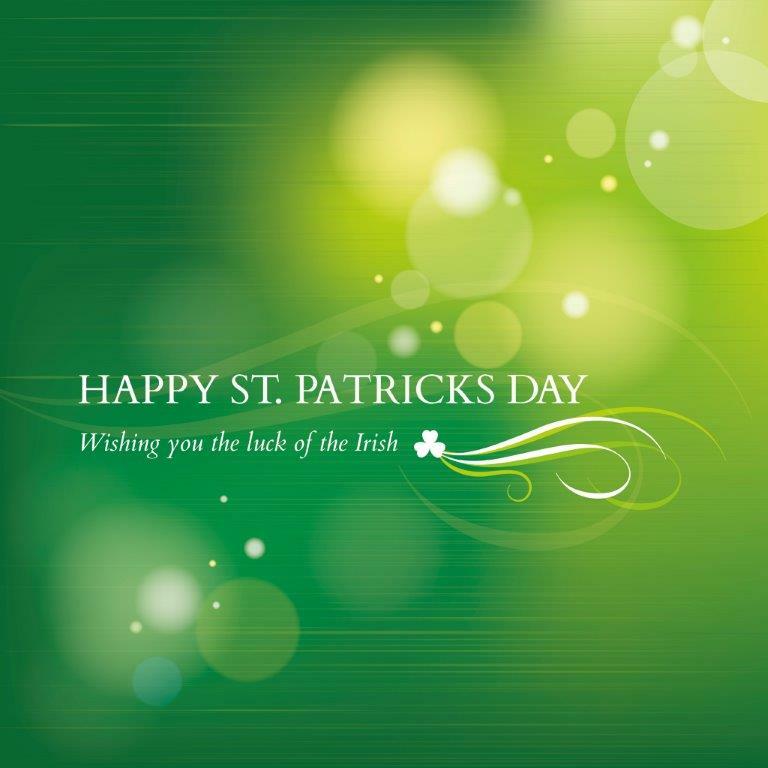 GET YOUR GREEN ON…HAPPY ST PATRICKS DAY! Thursday, March 13th, 2014 at 11:25am. The Palm Beaches gets "its party on" early with parades, bagpipes, green beer and traditional Irish fare. The festivities begin Friday. Saint Patrick’s Day Festival 2014, Martin Health System Village Square, Port St Lucie, Friday, March 14. Brought to you by the “Friendly Sons and Daughters of Ireland. Music and Food Booths. Anticipated 10,000 attendees. Visit www.festival.net.com for more information. PALM BEACH MALL OUTLETS OPEN! Wednesday, March 12th, 2014 at 11:29am. 114 stores opened and provided something for everyone plus a food court and valet parking. The Palm Beach Outlet Mall hosted a pre-opening event last month “Open Hearts, Open Doors” to benefit 20 local area charities. The event proved to be a resounding success! The following day the outlet mall opened its doors and sidewalks to the public. 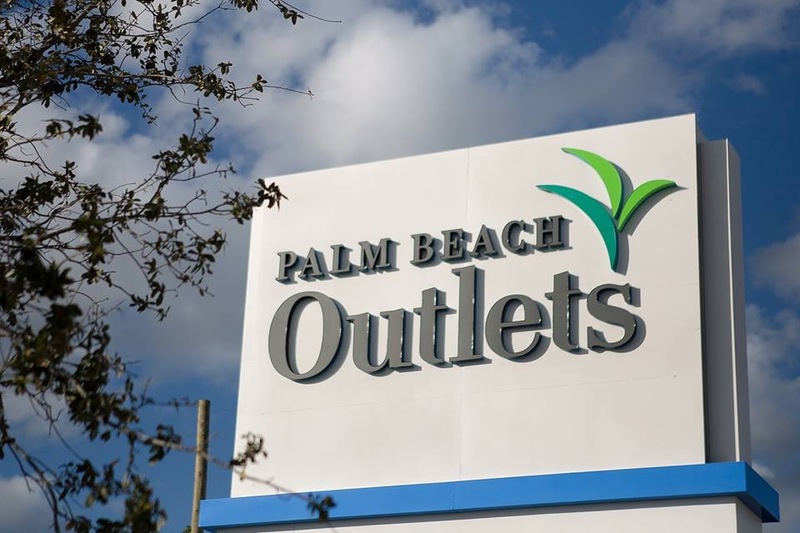 Palm Beach Outlets is Palm Beach County’s first outlet center. It features over 100 stores including brand favorites like Saks Fifth Avenue OFF 5TH, J. CREW/Crewcuts Factory, Ann Taylor Factory, Banana Republic Factory, Kenneth Cole Factory, Talbots, Nike, Under Armour Factory, White House/Black Market Factory and many more. Tuesday, March 11th, 2014 at 12:59pm. 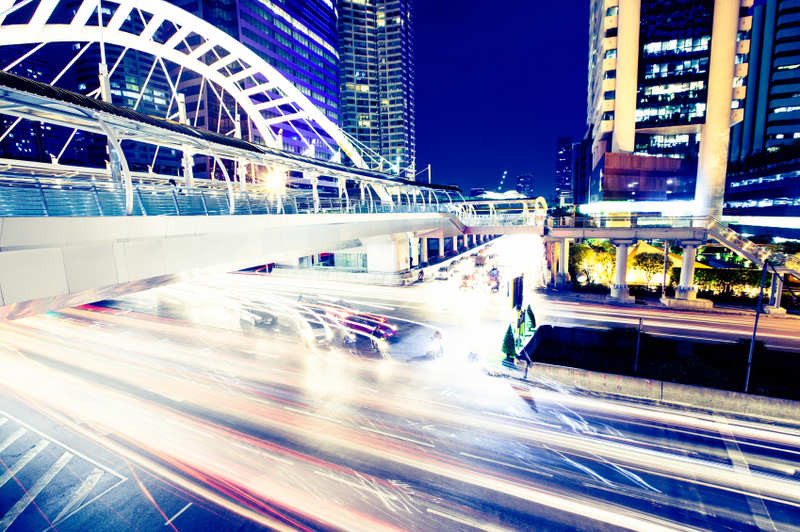 Do you live in one of the most dynamic cities of 2014? Only seven of the top 20 cities were from the United States. California harbored two - San Francisco and San Jose, thanks to their high tech Silicone Valley contributions. An ability to foster new and creative businesses, adapt and innovate quickly and new building construction were some of the criteria for the cities. YEAR ROUND GOLF, NO SNOW, and NO STATE INCOME TAX!!! Monday, March 10th, 2014 at 12:02pm. Now more than ever the Jupiter area has been attracting professional golfers and golfing enthusiasts for its exclusive golfing communities and secluded atmosphere. 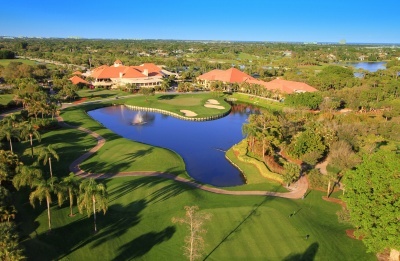 Palm Beach County is known as the “Golf Capital of the World”. The Town of Jupiter is just minutes from pristine white sand beaches, excellent restaurants, and high end shopping. If you happen to be interested in fantastic bill fishing, this is also the area for you…just north of Jupiter is the Town of Stuart, known as the “Billfish Capital of the World”. How Smart Are You? Find Out at Max Planck’s Brain Bee! Monday, March 10th, 2014 at 11:09am. 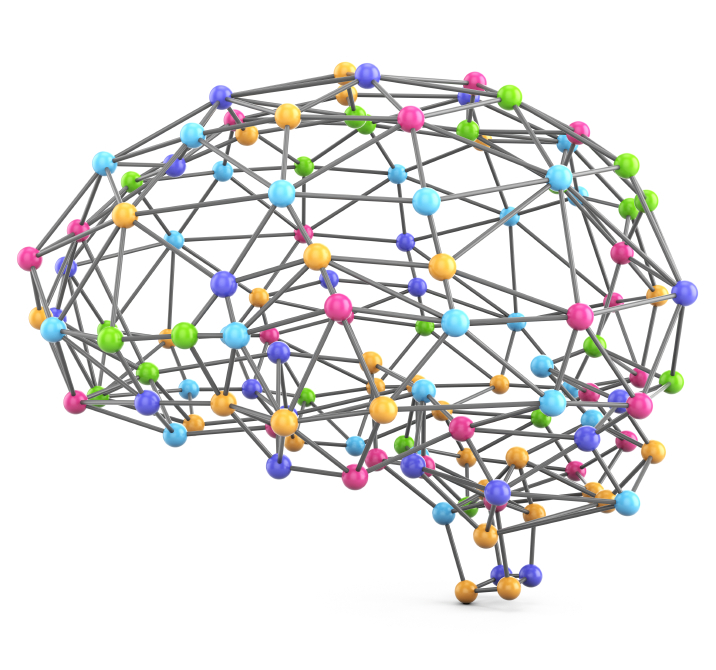 Coming to the Max Planck Florida Institute (MPFI) this Saturday, March 15, 2014 at 11:00am is the “Brain Bee Challenge.” In honor of Brain Awareness Week the highly acclaimed Max Planck institute is throwing a fun and challenging competition that tests the neuroscience knowledge of high school students. Friday, March 7th, 2014 at 11:28am. Can you say “Oh What a Night”? Frankie Valli and The Four Seasons will be at the Seminole Hard Rock Live in Hollywood. Valli who came to fame in 1962 as the lead singer of the Four Seasons is hotter than ever thanks to the success of the Tony Award winning musical Jersey Boys, which chronicles the life of Frankie and his group. Frankie Valli and The Four Seasons are back for an encore at the Hard Rock Live at the Seminole Hard Rock Hotel and Casino performing on March 8 at 8 pm. Show starts at 8pm. Doors open at 7pm. Ticket price: $39/ $44/ $54/ $74. Visit www.hardrocklivehollywoodfl.com/. Thursday, March 6th, 2014 at 11:35am. According to data provided by the National Association of Realtors, a lack of houses for sale continues to lift the prices of homes for sale in much of the country, and our area. This in turn has pushed down the number of existing homes sold in January. 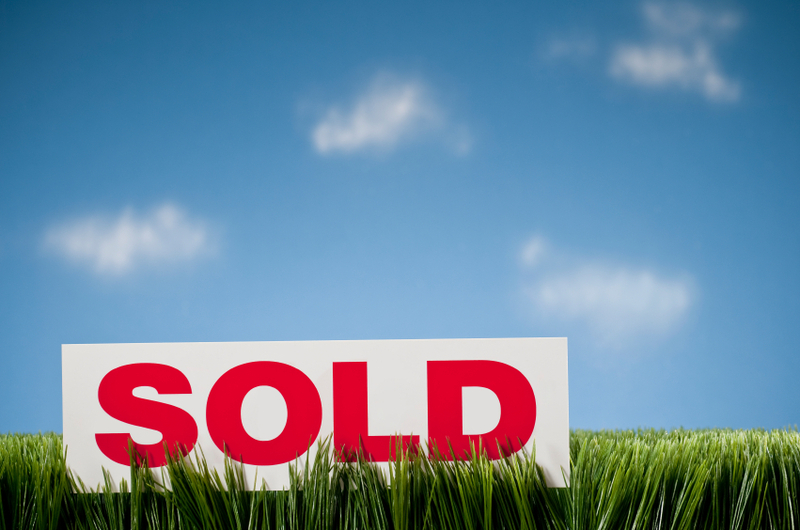 The National Association of Realtors noted some significant changes among the population of homebuyers. Tuesday, March 4th, 2014 at 8:24am. South Florida saw the biggest gain in a monthly measure of national home prices replicating a slow but steady, continued upswing momentum in real estate market for Palm Beach County. Palm Beach, Broward and Miami-Dade counties experienced an increase in single-family home prices according to the Standard & Poor’s/Case-Shiller Index. According to the most recently released Index, single-family home prices have increased 0.09 percent from the previous month. Monday, March 3rd, 2014 at 9:48am. 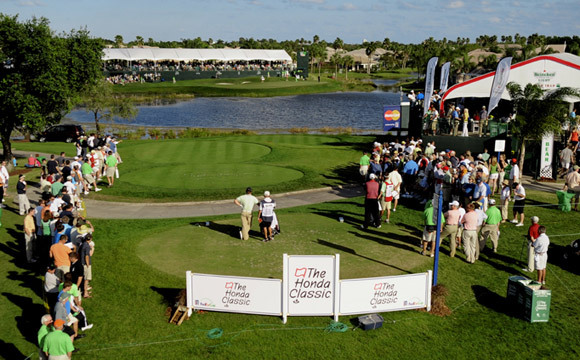 On a day where the golf course was playing tough and the top of the leaderboard was dropping shots left and right, Russell Henley survived a four man playoff to win The Honda Classic at PGA National.